What Is The Certified Installer Network? 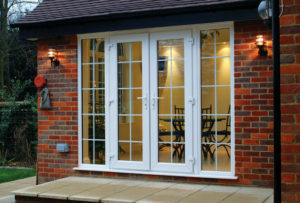 The Certified Installer Network represents over 100 door, window and conservatory installation companies across the UK with a shared purpose of delivering the ultimate home improvement project in terms of quality product, quality installation, clear terms, clear communication and CIN Insurance Backed Guarantees. The purpose of the CIN is to help you make an informed decision about your installation partner. Every member of the CIN is vetted on a regular basis and in addition to the CIN CHARTER is also a member of the appropriate governing body – such as FENSA or CERTASS. The installation of your new doors and windows is also governed by the CIN Better Fitters Code of Practice which will ensure that every step of the way you can be assured of the highest quality tradesmen. Gardinia is an improved Certified Network Installer servicing the Huddersfield / Kirklees area of West Yorkshire. The Certified Installer Network Charter can be downloaded as a PDF. Our Certified Installer Network Certificate can also be downloaded as a PDF. 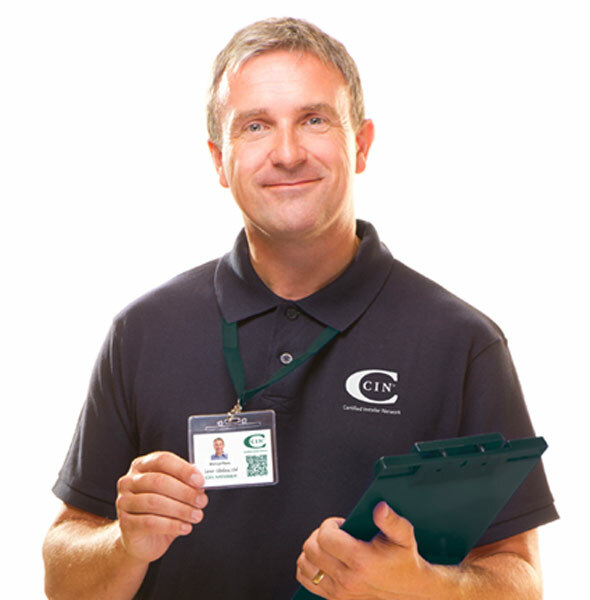 It’s important you know and trust the people in your home so CIN members will always wear a uniform and will provide a proof of identity if required. Professional conduct and integrity come as standard. Your home will be respected every step of the way – following any work, CIN installers will leave your property immaculate. CIN members place ‘communication’ at the heart of your installation – its important you understand and are fully aware of the schedule of works, at all times. If there’s any changes to your schedule, your CIN installer will let you know in good time. 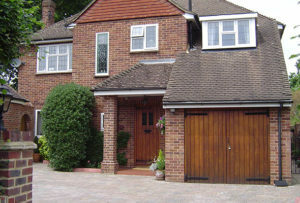 Upon completion of your project, your installer will give you a detailed explanation of how your new doors, windows or glazed extension work and how you can maintain them. If a CIN member needs to leave equipment or material at your property then they will agree this with you beforehand and ensure that appropriate storage is convenient for you. Any waste removed from your property will be disposed of in accordance with waste regulations. A CIN member will always use a dust cover to protect your property – it’s a small thing but it matters.